Project Outcome: a new "Leave No Trace" (LNT) education model that has the potential to reach all backpackers (a 60% increase) and accommodates self-teaching applications. Interviewed all levels of backpackers about LNT awareness, experiences and practices. How accurate is the LNT curriculum by the time it's passed down to the average backpacker? Analyzed NOLS departmental publications and environmental impact research. What guidelines are being ignored and why? Assessed LNT curriculum and concept education models with new backpackers. What info organization leads to the best decision making among novices? Observed 5 pairs of entry level campers. Each pair was given LNT literature in advance, but would not refer to the materials during the exercise. Teams were tasked to walk though the main decisions points of a backpacking trip. For example: identifying a campsite, and establishing sleep, food and bathroom locations. Campers were interviewed during the exercise about their decision making process, and then afterwards about confidence in their ability to correctly implement "Leave no Trace" camping practices. This framed an understanding of the effectiveness of existing self-teaching applications for LNT. Co-creation brainstorming session with a a group of entry level campers. 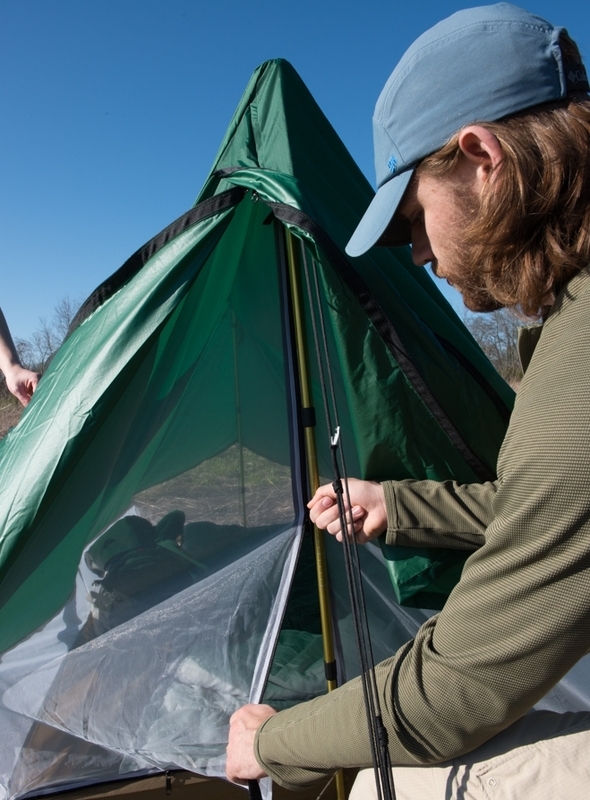 The current Leave No Trace curriculum was designed to be taught by an educator. Teachers carry the entire textbook in their heads. 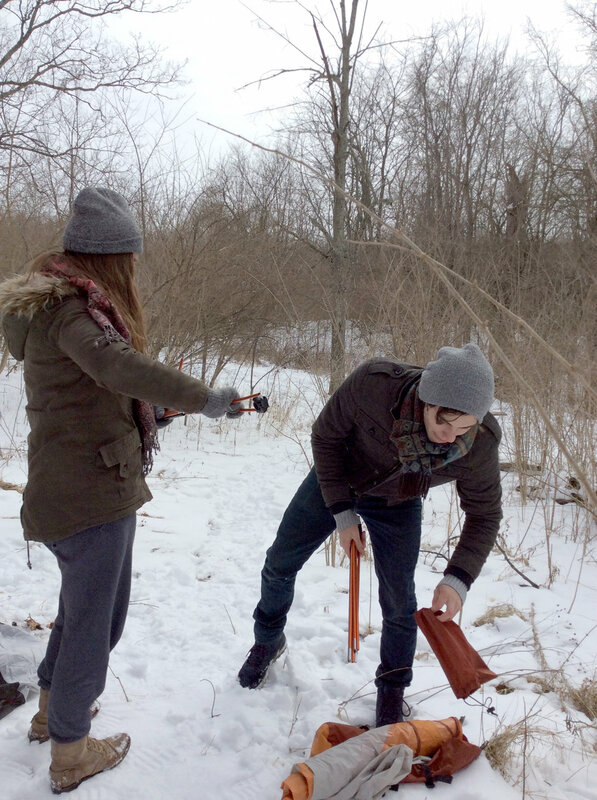 Their classroom is outdoors and lessons are in real-time. An small environment specific Field reference guide. Each guide outlines the fundamental Leave no Trace principles and environmental protection priorities. 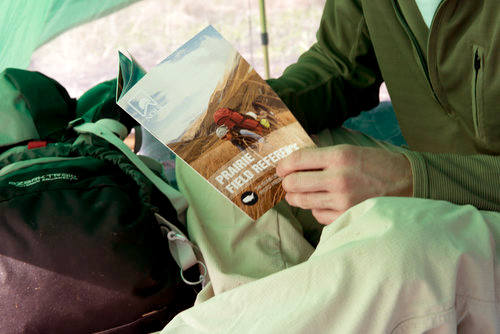 The guide equips the backpacker to make informed decisions during the trip with a quick review of the biome's protection priorities and suggested practices. Retail outlets have the potential to reach everyone and will specifically target new backpackers. By seperating the 4 biomes, the education becomes more digestible and thus more effective. 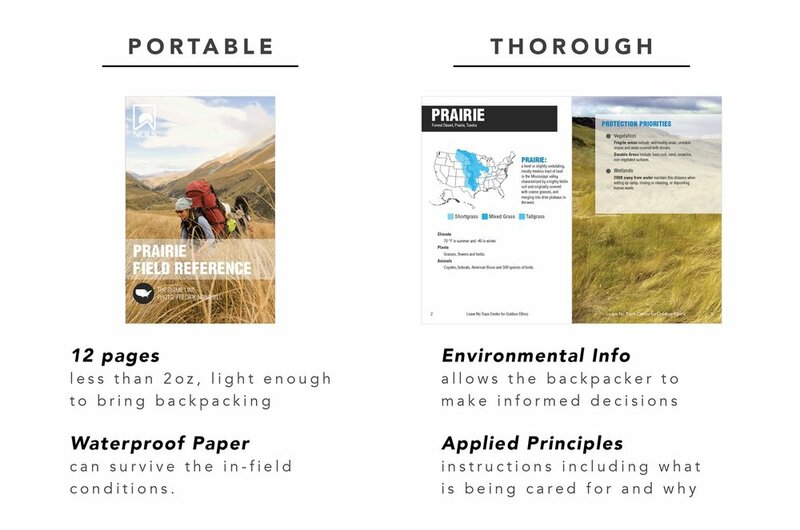 Backpacking gear designed for each US biome sold with the corresponding LNT field reference. Each tent is designed for a specific environment and new backpackers want the flexibility to travel. This makes a "membership" style product ideal. I detailed, pattern drafted, and fabricated the concept of the Prarie Tent. Made with a lightweight coated RipStop Nylon fabric and a fine nylon mesh. 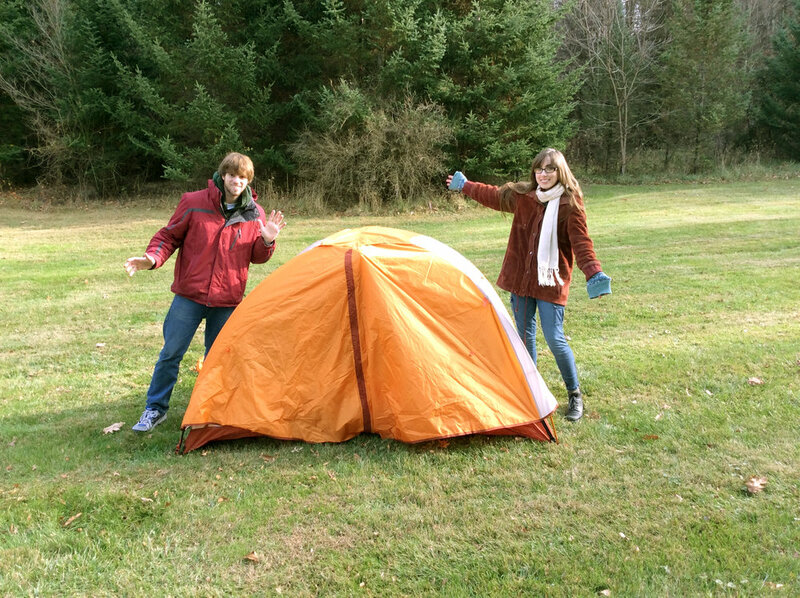 The tent weights around 1.6lbs which is very competitive among backpacking tents. Admittedly, fabrication of this tent was not fully necessary to demonstrate the education strategy. However, I have been excited to use this tent many times on my own adventures. The year is 2018 and it has yet to fall apart! Thank you for reading to the very end of my thesis project, cheers!